We’ve been rushing around in a muddled and befuddled state– not our preferred Hopper existence but so it goes. This hopper-writer in particular has a backlog of fine notes on all manner of NYC izakaya deliciousness–how many we have visited in the intervening months!–and all will be written and posted tout suite! 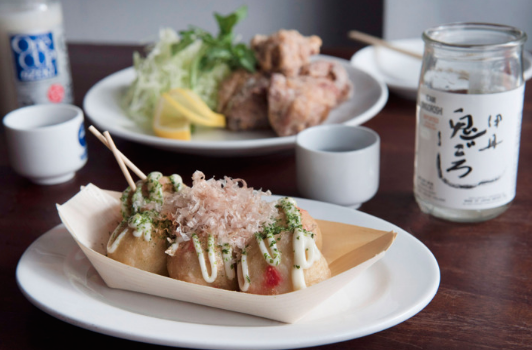 For now, please accept our humble apologies and this very worthy round-up from New York Magazine of all things nibbly, warm, small-plated and big-hearted by way of great izakaya here in the city.